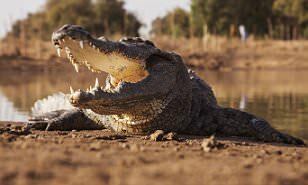 A Zimbabwean church pastor attempting to demonstrate how Jesus walked on water by crossing a South African river on foot was reportedly eaten alive when he was attacked by three crocodiles. 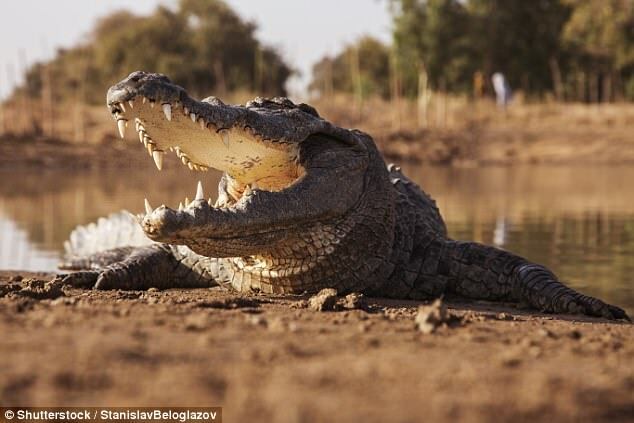 Jonathan Mthethwa of the Saint of the Last Days church in the town of White River Mpumalanga brought his congregation to the area known locally as Crocodile River before attempting his biblical recreation on March 24, local media reports. According to witnesses, the pastor entered the water and waded out approximately 30 metres before attempting to make his way to the surface. Unfortunately for the pastor, three crocodiles are said to have pounced and devoured him. Only his sandals and underwear were recovered, according to a report in the Daily Post. Eyewitness Deacon Nkosi said: 'The pastor taught us about faith on Sunday last week. 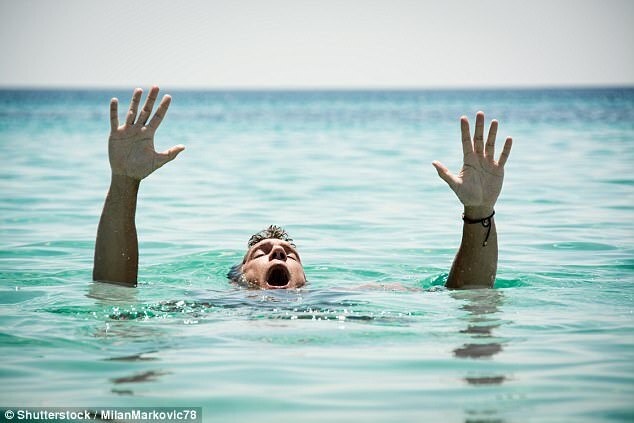 'He promised he would demonstrate his faith to us today, but he unfortunately ended up drowning and getting eaten by 3 large crocodiles in front of us. 'We still don't understand how this happened because he fasted and prayed the whole week. They finished him in a couple of minutes. By the time South African emergency services ER24 arrived at the scene, the pastor was already dead.